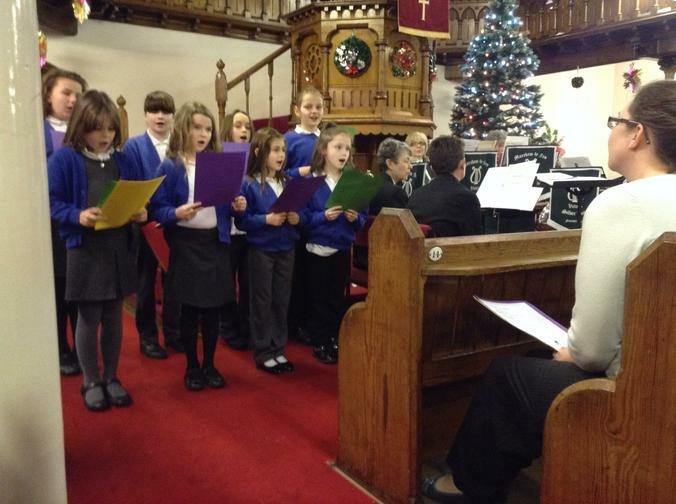 Some members of the school choir attended the Rotary Carol Service at St James Church on 12 December and the Carols by Candlelight service at the Methodist Church on 14 December. 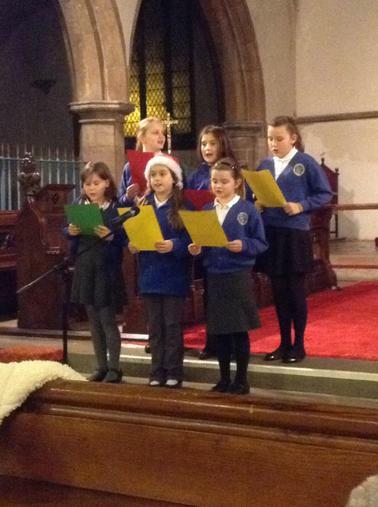 Mrs Jeffery was very proud of the children as they sang beautifully. 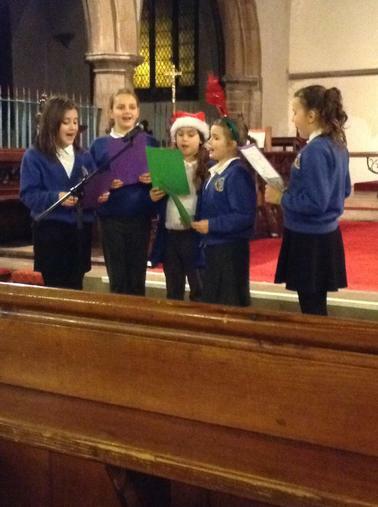 They also received some lovely comments from members of the community who were also extremely impressed by the children.